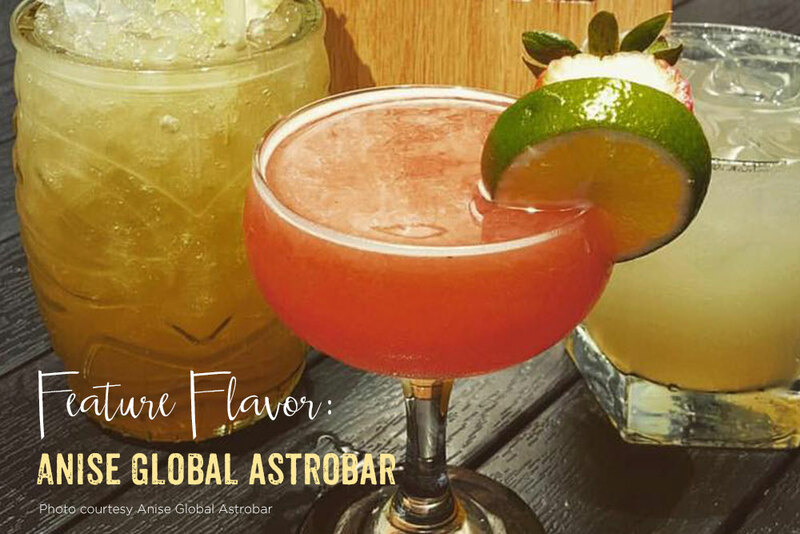 A must-see when you hit the downtown strip in Tampa, FL, Anise Global Gastrobar is as hip as they come with delicious menu items and carefully curated cocktails fit to please anyone and everyone. 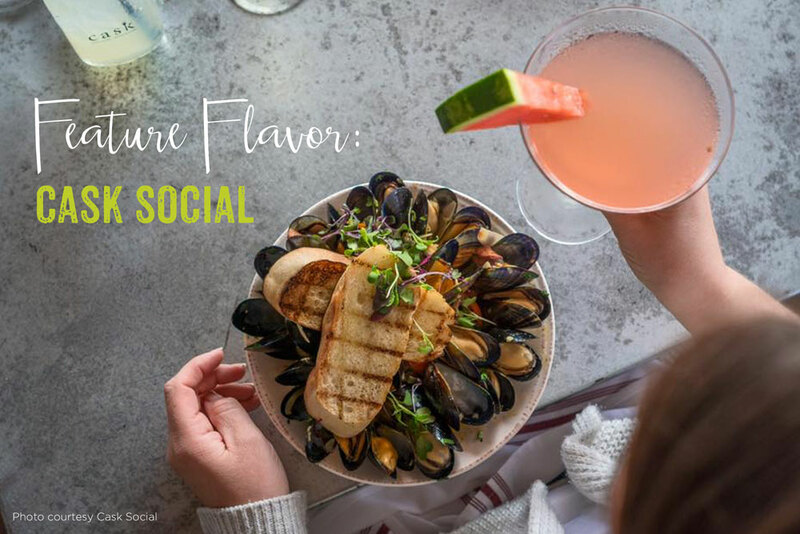 Located at the bottom of the Sky Point building in the heart of downtown, Anise serves up eco-friendly comfort food that is internationally inspired and meant to be shared. 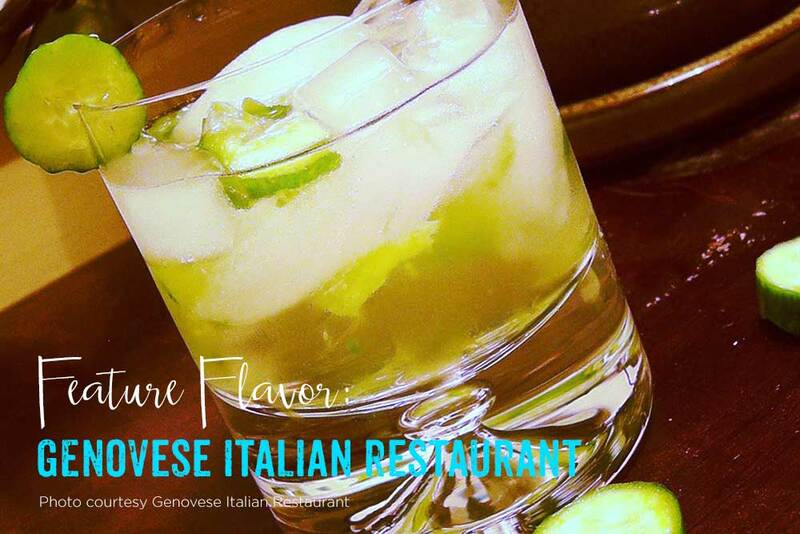 Patrons come for the food, and stay for the drinks and fun atmosphere that Anise offers. Anise encourages diversity behind the bar and curiosity from their customers. Their monthly events reflect a keen interest in trying new things and introducing their patrons to the very latest cocktail creations. For example, come in every Monday for a “social” where the bar staff handcrafts cocktails that compliment a certain spirit of the week. On “Saturday Sweets” stop by to enjoy a new dessert creation from their top notch pastry chef such as a Reese’s Peanut Butter Cake or Cinnamon Toast Crunch Ice Cream Sandwich; the Anise staff pairs it with the perfect cocktail, now that’s a nice little Saturday. Anise is open 7 days a week for brunch, lunch, dinner, and late night eats. It also boasts “Vinyl Gallery Saturday” spinning vintage records late into the evening and offers customized 5 course curated meals and cocktail experiences monthly. In the dog days of Summer, come in and try an Island Margarita made with hibiscus, lime, Prickly Pear Thatcher’s Organic Liqueur, and mango for a refreshing moment of relaxation. Thatcher’s is happy to have its organic spirits offered at such a fun and eco-friendly establishment focused on culinary expertise and hand-crafted cocktails. Come beat the heat at Anise! 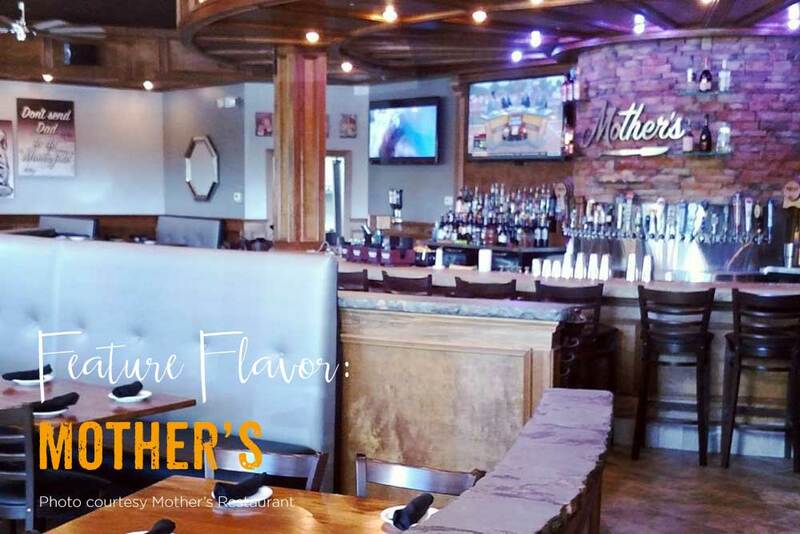 Feature Flavor is part of our ongoing look at locations that carry and serve Thatcher’s Organic Artisan Spirits. 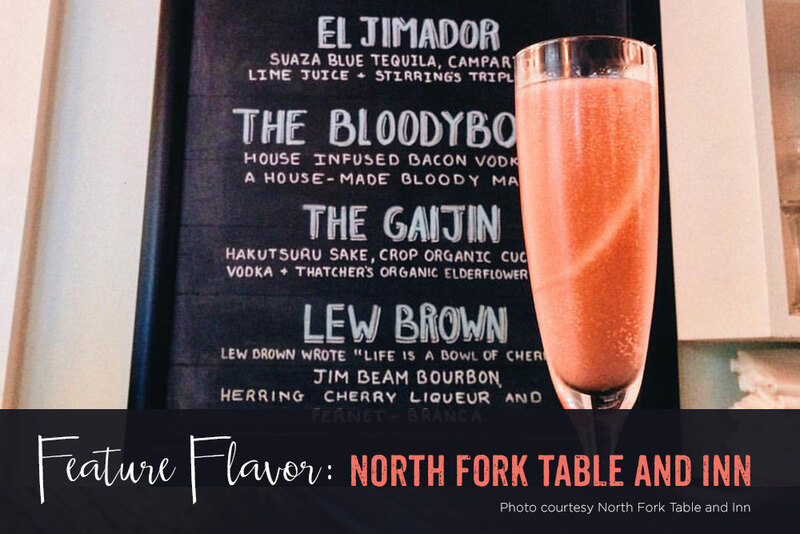 We appreciate our restaurant partners, and know that you, as craft spirit connoisseurs, are always on the lookout for inventive, tasty drinks and new places to try some farm-to-table eats.